Impala Platinum Holdings, the world’s largest platinum mine, recently announced that its production will be halted until at least the middle of this year, even if the dominant union, the Association of Mineworkers and Construction Union (AMCU), resolves the work stoppage soon. About 70,000 members of the AMCU have been on strike since January 23, crippling production at South Africa’s three top-producing platinum mines. They are seeking wage increases that the mining companies claim they cannot afford, and four people died last week after the strike became violent. Platinum has responded by reaching its strongest weekly price in six weeks. So while Impala’s closing is bad news for the workers and the platinum supply, it is good news for platinum prices. Low supply hikes up demand, which in turn drives up prices. 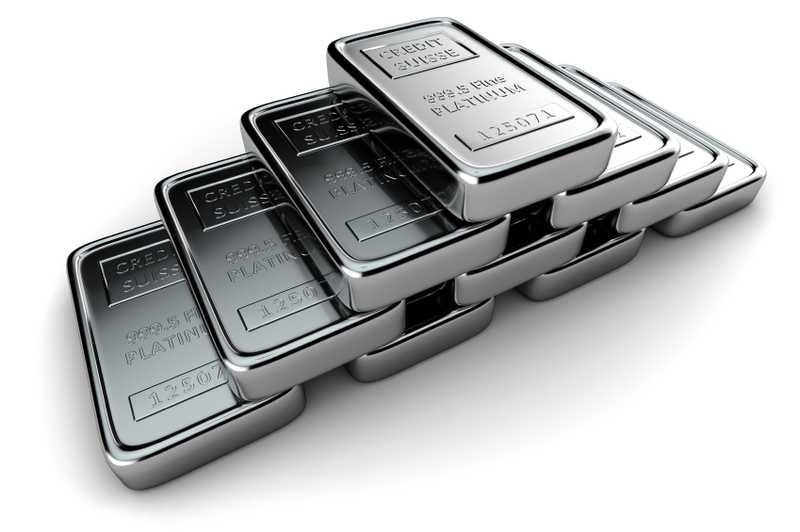 Did you know that American Bullion also offers Platinum IRAs as well as gold, silver, and palladium ones? The Taxpayer Relief Act of 1997 allowed for certain types of platinum coins and bullion to be accepted in a self-directed IRA. Popular bars and coins for Platinum IRAs include the American Eagle Platinum Coin and PAMP Suisse Platinum Bars. Call American Bullion today at 1-800-326-9598 to speak with a precious metals specialist and learn about your options for platinum ownership.